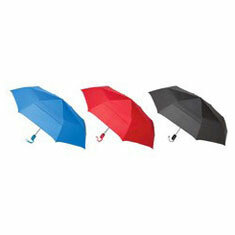 This micro umbrella is only 16.5cm long when folded-ideal for briefcase, handbag or even coat pocket. 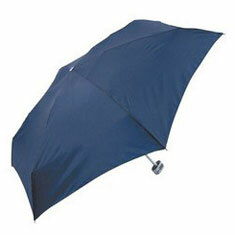 Supplied in silver carry case. 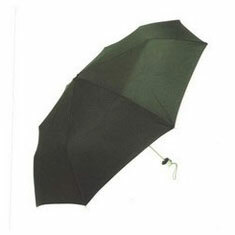 Measuring only 23cm in length when folded, this ultra-slim umbrella opens to an amazing 1 metre span. 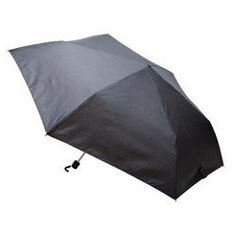 Packed in a slim-line rubber feel zippered case, this product makes the ideal travel companion.